High degree of purification. Stark Professional Line filtering elements are made of cellulose soaked with special substances and reinforced with synthetic fiber. 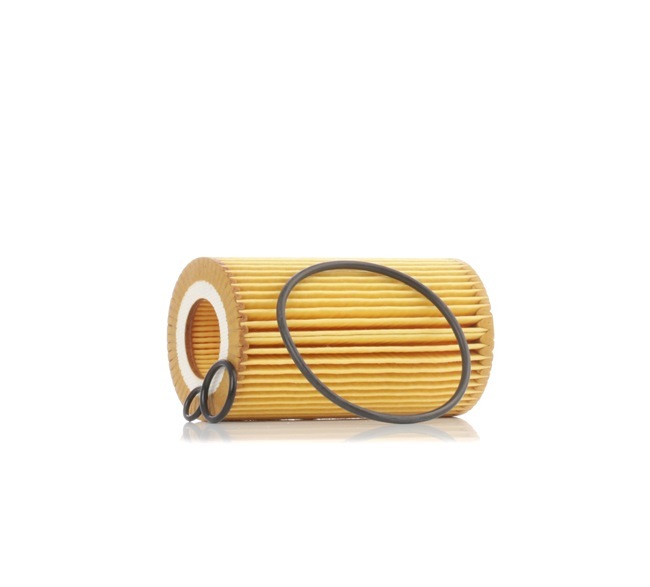 In fine oil filters, special paper or non-woven textile material may be used, effectively capturing the smallest dirt particles. Long service life. 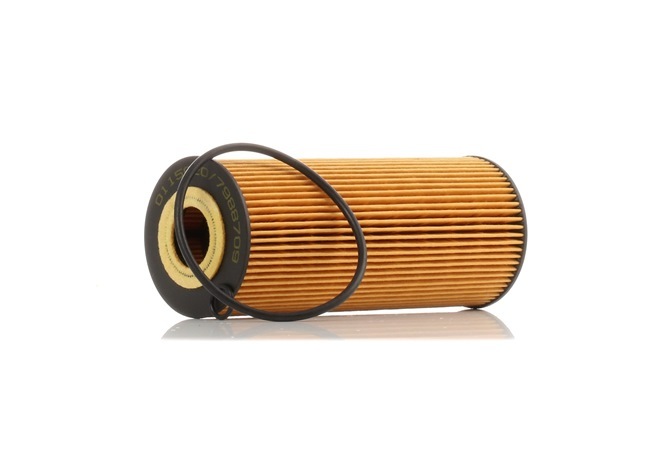 The multilayered structure increases the capacity of the filtering element. 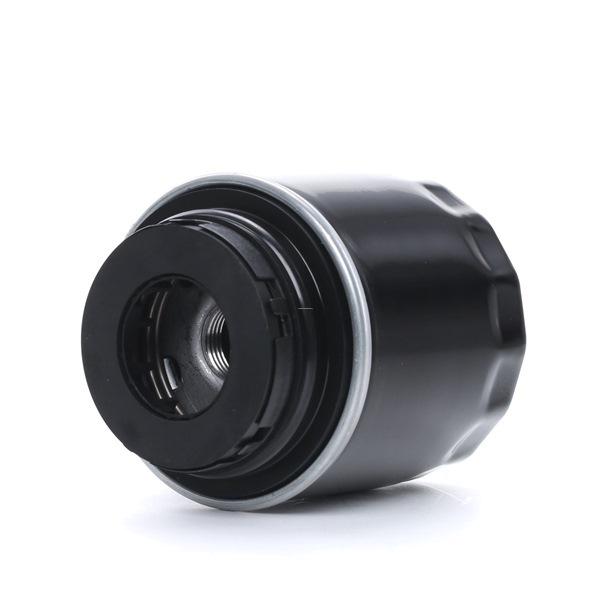 Therefore, efficiency of the components is preserved for a long time. Good flow. The special technology of connecting fibers does not hinder the oil flow. 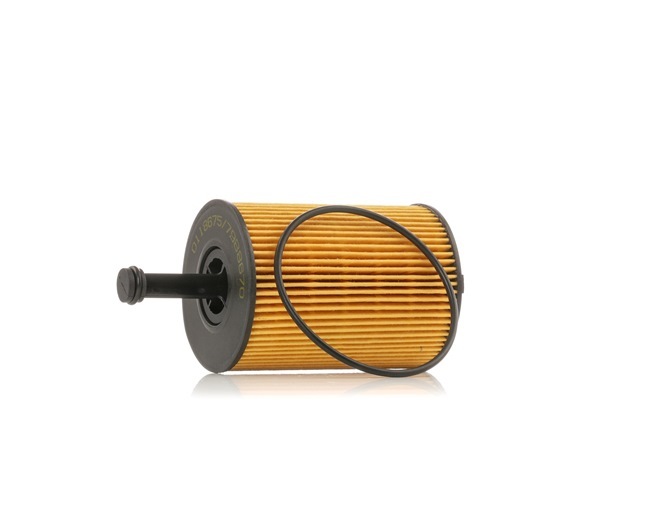 This increases the filtration speed, while its quality remains high. Resistance to mechanical damage. 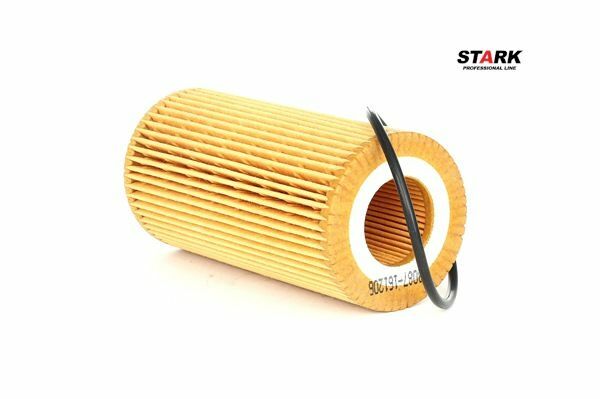 The robust housing of the oil filter has good resistance to vibration, shock, and high pressure, and has improved corrosion resistance. 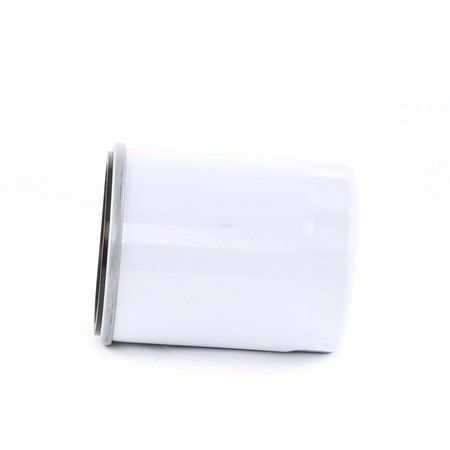 The special stiffener protects the filtering element from twisting. 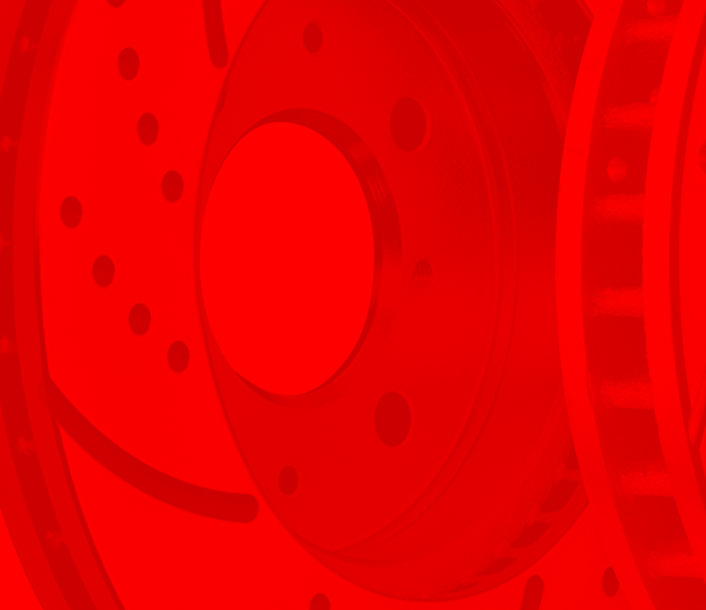 Reliable sealing elements. They are made of durable and elastic rubber that is resistant to high temperatures and chemicals, retains their operation characteristics for a long time, and prevents mixing cleaned and dirty oil. Instantaneous oil supply to the components of the engine. 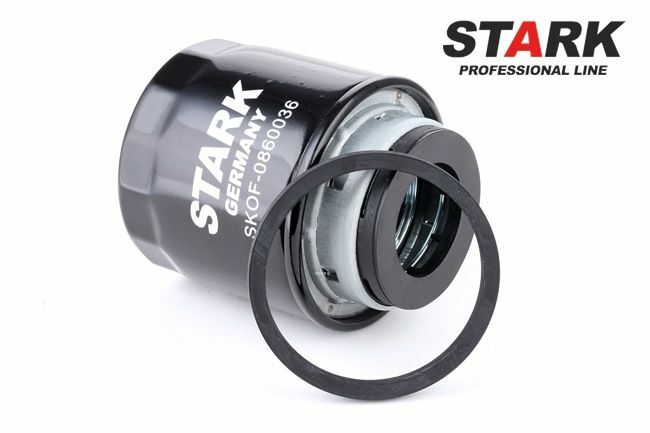 The anti-drain and bypass valves ensure timely supply of oil immediately after the engine has been started, and prevent damage of its components if the filtering element is clogged.